Summer is upon us in Red Deer and with the long warm evenings, you may be thinking about purchasing a drone or finally learning to fly that one you got for Christmas. If you fly your drone for fun and it weighs more than 250 g and up to 35 kg, you do not need special permission from Transport Canada to fly. 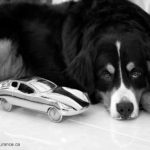 But, here are some guidelines from Transport Canada to keep you safe. Did you know your homeowners insurance may specifically exclude the ownership, use, or operation of any aircraft? In the event of an accident you could be facing costs associated with legal defense along with compensatory damages due to bodily injury or property damage! Is your business considering adding a drone based service? There are many things to consider including Aircraft Liability, Hull Physical Damage, Professional Liability for users collecting images & video, among others. Once again your commercial business insurance policy may exclude any ownership, use, or operation of an aircraft. As your insurance broker, our job is to find the best insurance product to match your needs. 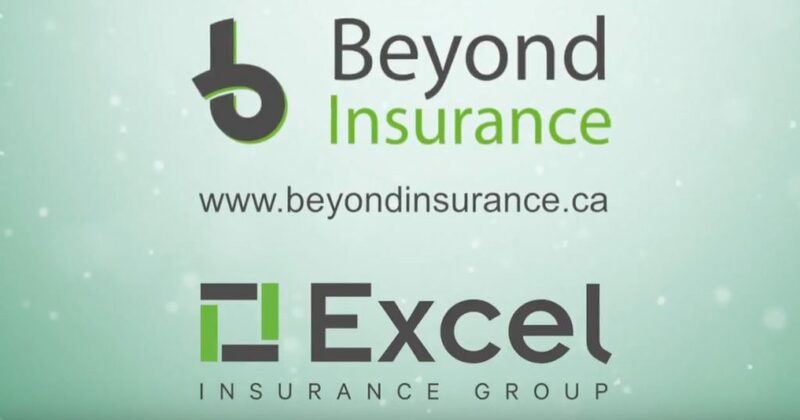 Beyond Insurance Inc. has partnered with Excel Insurance Group to offer over 20 top rated insurance companies to assist you in managing risk. We’re happy to do the grunt work for you, so you can get busy practicing those pilot skills. Contact us for both your commercial and personal insurance needs. Our office is in the heart of downtown Red Deer, and we’re always accessible online via email, Facebook, or Twitter.